Reverend Peter N Graziano is a native of Winthrop. 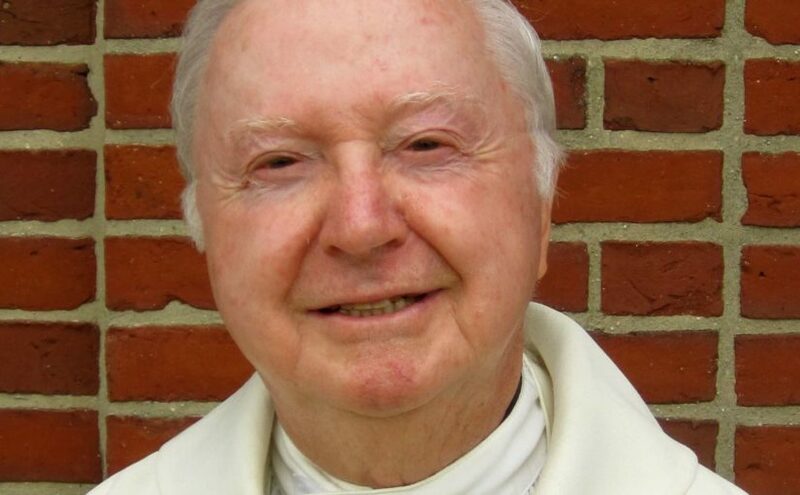 He was ordained a priest for the Diocese of Fall River in 1963 and has been an assisting priest at St John the Evangelist Parish since his retirement from the Diocese in 2005. Over the years, he served the Diocese of Fall River as Pastor of St James in New Bedford, SS Peter and Paul in Fall River, St Mary’s in Mansfield and St Mark’s in Attleboro Falls. In addition Fr. Graziano served as Director of Catholic Social Services and Special Apostolates for the Fall River Diocese and was Director of St Mary’s Home for Children in New Bedford. He is a graduate of Boston College High School, Boston College, with a Bachelor of Arts Degree in History and Government, and a Master of History and a Masters of Social Work. He also has a Licentiate in Theology from Catholic University of America.